‘The Things That We Do’ is a global design project that explores the connection between behaviours and objects. Historically, the specific nature of everyday routines such as eating, sleeping, socialising and playing has affected the design of the objects that we use. Both NEON and project collaborators 98 Crafted are worried about the homogenisation of culture due to objects being mass produced and distributed globally. The project worked much like a game played between collaborators. 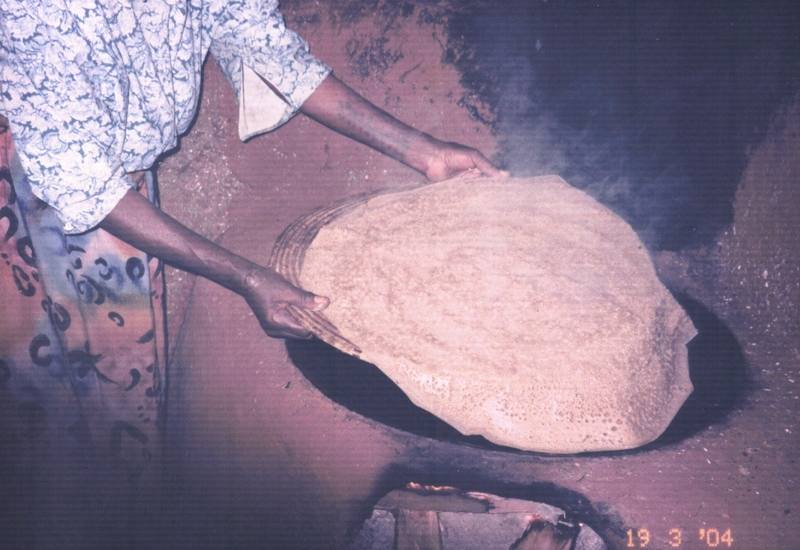 98 Crafted gathered aural descriptions of specific habits in both Ethiopia and Kenya. NEON listened to the descriptions from their studio in the UK and playfully imagined the objects that are used for the habits. NEON produced one black and white sketch per habit. 98 Crafted engaged a series of artisans to playfully interpret the sketches into physical objects. The objects are 3d scanned online and placed alongside photos of the real objects used for the habits for comparison. The project was exhibited at Design Week Addis Ababa (11-17 February 2019) and Nairobi Design Week (17-23 March 2019) and was supported by the British Council’s East Africa Arts Programme under the ‘new Arts new Audiences’ grant. NEON Sketch based on the description above. Click here to reveal the real object!